HomeBlogMusic makes the mind grow. Each year I look for new ways to inspire my students to set personal goals and challenges which will help them grow musically and also as young piano students. Incentive schemes are one way of doing it and have worked well in the past. Last year we set a target of 800 days piano practice and once achieved we sponsored a tiger from the World Wildlife Fund. Roary is now our mascot and accompanies us to special events. This year we are trying something a little more creative in our teaching space in the studio. With the help of a local talented artist Esther Biesse we have created a lovely music tree on our studio wall. As each student has started their academic year of study we have discussed goal setting and they have added their cherry blossom to the tree in a type of commitment contract. 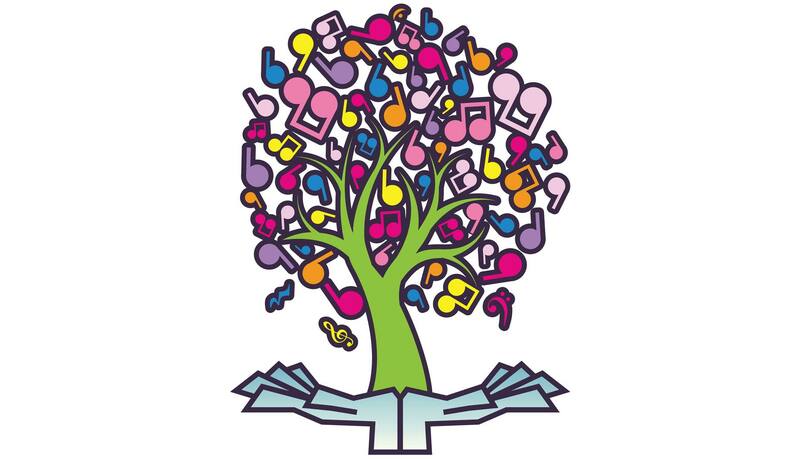 Now as each student succeeds in an area – it might be a personal goal, completing a theory assignment, refining a new skill, completing a challenging new piece, finding a performance opportunity to share their love of music – they get to add a cherry blossom to the tree. They have watched it take shape from the beginning of the year as a bare pencil sketch, later painted in by one of our students. 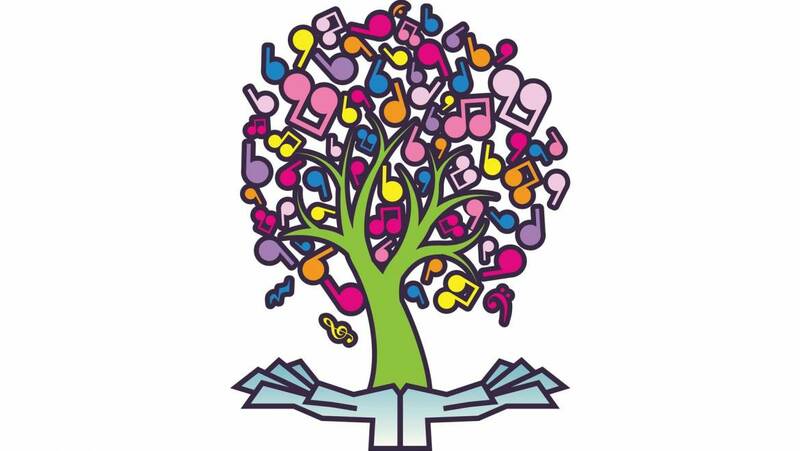 We have a beautiful cherry blossom tree with a treble clef running through it’s centre branch surrounded by musical notes. Even the older students are enjoying getting the opportunity to help make the tree blossom and all the time we talk about how our work in the piano studio is helping our minds grow. It’s a win-win for everyone – and we are including some oriental music in our next recital taking everyone’s musical experience to a new level!